Ouray Festivals and Ice Park Openings! Here in Ouray, and the surrounding areas, we have plenty of fun seasonal events! The Wine, Chocolate, and Cheese Festival is approaching soon along with the YULE Light Festival and the opening of our famous Ouray Ice Park! 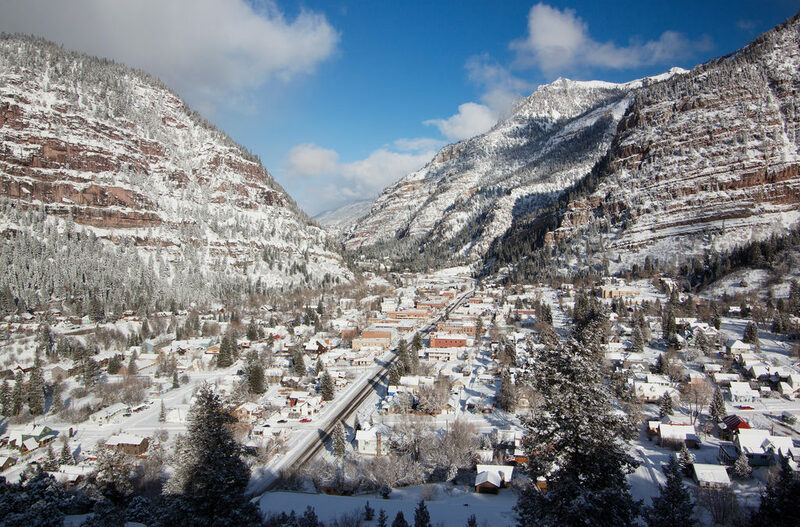 Every holiday season, the town of Ouray holds an event perfect for any foodie. 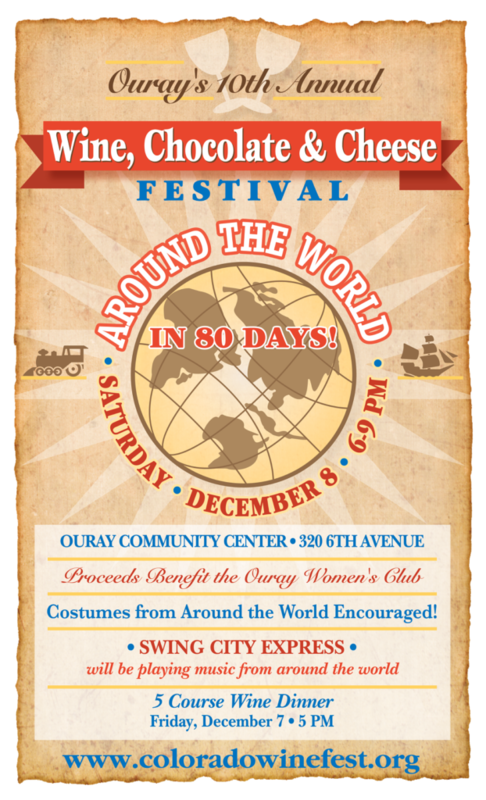 It begins December 8 at 6:00pm at the Ouray Community Center. A 5-course wine dinner starts the day before on the 7th! It starts at 5:00pm at the Secret Garden Bed and Breakfast. There’s an “Around the World” theme, so buy your tickets soon and remember to arrive in costumes inspired by cultures from around the world! On December 2nd, join us for our annual Yule Night here in Ouray! After a great Christmas parade, the kids have a chance to meet Santa and Mrs. Claus at the Ouray Elks Lodge! Come and join in on the festivity (and don’t forget to get some holiday shopping in)! Get ready for some ice climbing fun! Start on the hundreds of available climbs with varying levels of challenge. The targeted opening date for the Ouray Ice Park is December 15th of this year! After all the winter fun, Ouray Chalet Inn is ready to welcome you back into the cozy warmth of our inn! Call us at 866-337-3585 to learn more about booking!